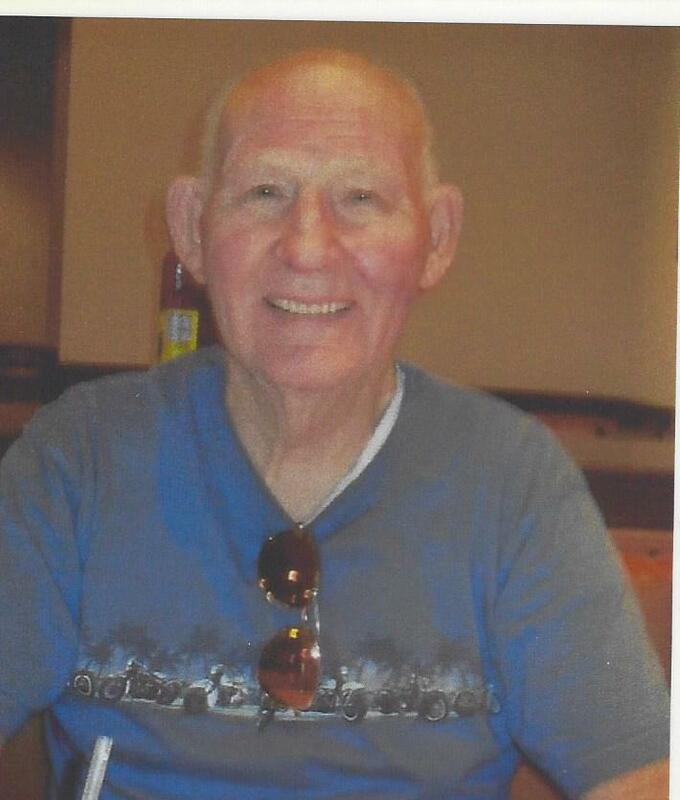 Richard I. Schreiber, 81, of Upper Darby, PA, died March 24, 2019 at the V.A. Medical Center, Coatesville. Raised in Yeadon and Springfield, he was a graduate of Springfield High and served in the U.S. Navy during the Cuban Missile Crisis. Richard had been employed as a Mechanic by the Lock Getty Station for over 30 years before retiring. He was a member of the Train Collector's Assoc for 50 years and a lifetime Member of Handyman's Club of America. 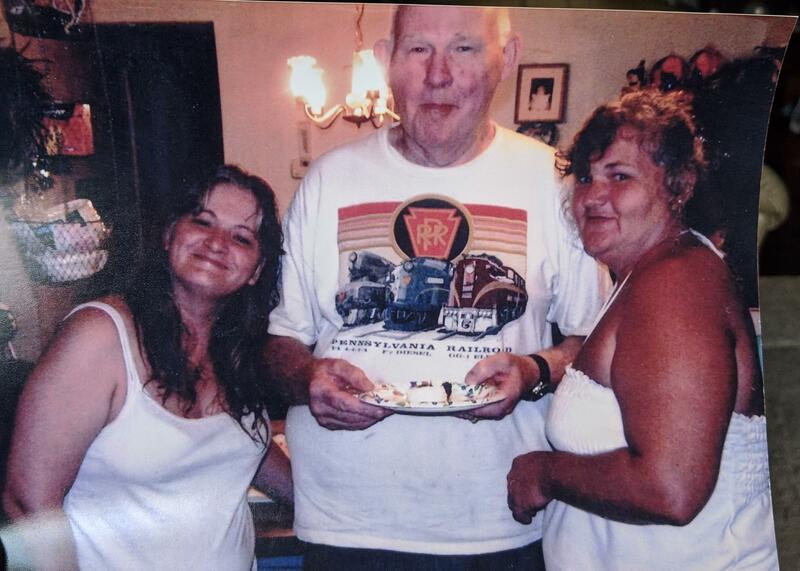 He enjoyed working on classic cars, trips to the casino, jigsaw and crossword puzzles. He was the father of the late Robin O'Donnell-Carson. Survivors: include his wife of 42 years, Louise (nee Lock); daughter, Holly Steele, sister, Maryanne Hamilton, 9 grandchildren and 15 great-grandchildren. Burial: Arlington Cemetery, Drexel Hill, PA. Celebrate Dad's birthday approximately 2006. 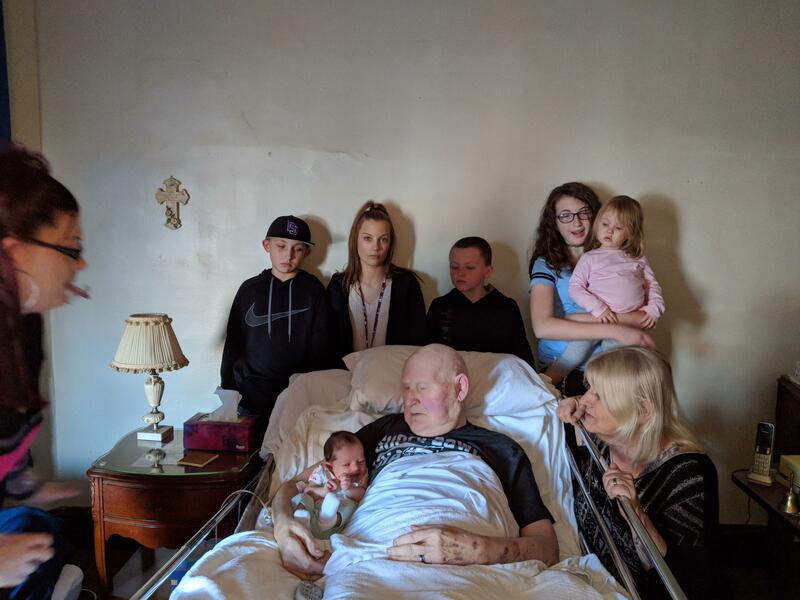 6 of his great grandchildren celebrate Xmas 2018.